What industry can use an online GPS trackers? GPS systems are very flexible and can be found and used in most industry sectors. Among other things, uses include mapping of forests, aiding farmers during harvest or help with aircraft navigation. Military advances and emergency personnel also use GPS systems. We might not know it or are not aware of it but GPS technology works in different areas. Even areas that we do not normally consider. 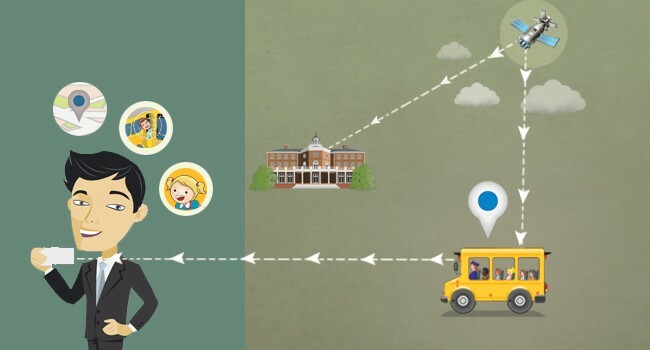 These days, GPS systems are not only used for the industry sectors but professionals such as athletes, dispatchers, fishermen, sailors, delivery drivers, doctors, scientists hikers, pilots, soldiers, even private civilians also use GPS tracking systems to help make their jobs safer, easier and more productive. 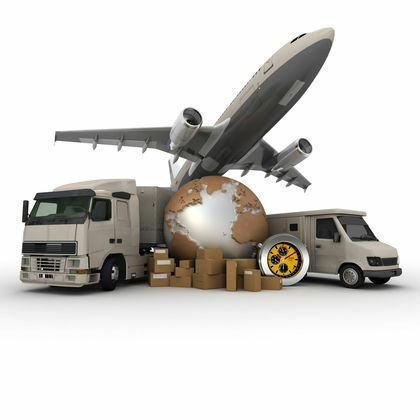 How will your business increase efficiency with Online GPS tracking systems? Proven and tested, GPS tracking systems have been a big help with businesses in increasing their performance. Efficiency is the key in assisting businesses when it comes to decreasing cost production and improving profitability. If you manage more than 1 vehicle for business, knowing the real-time location of all your drivers make it easier and more efficient to meet your customer’s needs. It doesn’t matter if your business involves delivery, service or other multi-vehicle business as long as your driver has a mobile phone with telephony or internet connection, you can track it inexpensively and dispatch it efficiently. Another industry would be car rentals. These companies use online GPS tracker to monitor their cars or their driver’s driving behavior, monitor live or real-time tracking of vehicles, route analysis, logging master to handle multiple logins. Reports are generated by the GPS tracking system on a daily, weekly and monthly basis. You can also manage your team on the field from anywhere, thus improving field team productivity and increase in sales. Companies with field workers such as maintenance or repair (e.g. cable companies) must plan a field worker’s time and schedule before a visit to be able to operate each department efficiently. On this note, having a live gps tracker to locate a field engineer and dispatch the closest worker to meet a new customer request or provide site arrival data. Using a GPS device with heavy machinery used in mining, irrigation and construction prove beneficial as they help avoid rough usage of the equipment keeping maintenance and operational cost at bay. GPS tracking systems also prove helpful with food delivery vans as they get alerted whenever the temperature of the refrigerated compartment moves out of range for the prescribe safe food storage temp. Probably the most common and the foremost industry who incorporated the use of online GPS trackers are logistics and transportation industries using it to create ways to improve their processes and their business.